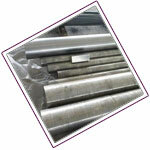 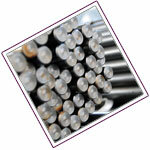 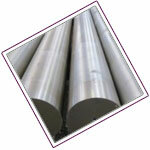 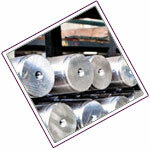 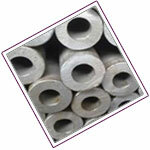 Raaj Sagar Steels is ISO and NORSOK Approved Manufacturers & Suppliers of Super Duplex Stainless Steel Round Bar. 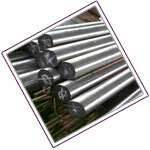 we are approved suppliers on Super Duplex Steel Round bar in Indian Oil,BHEL,NTPC,Hawa Valve & 45 other large size Organisations in INDIA & Overseas.The company plant is equipped with a range of machines and advanced processing facilities that give tremendous flexibility to meet the exact needs of our clients. 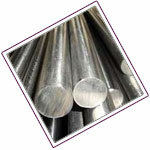 Super Duplex Stainless Steel Flat Hex Square & Round Bar Manufacturer in Mumbai,Maharashtra, Super Duplex Stainless Steel Rod & Shafts Manufacturers in rajkot,Gujarat. 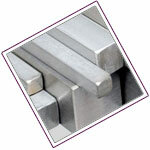 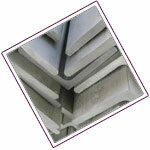 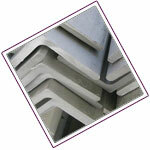 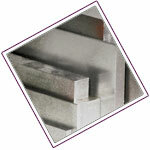 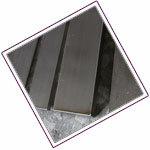 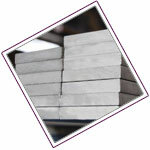 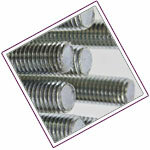 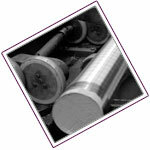 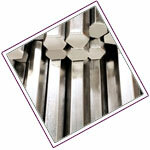 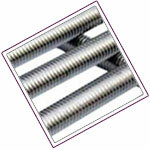 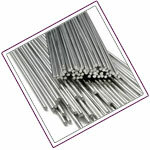 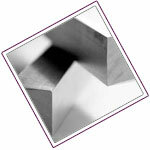 Billets, Super Duplex Stainless Steel Hex Bars. 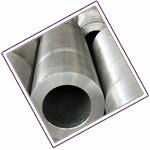 10 mm to 200 mm. 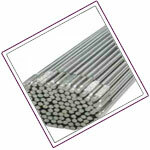 0.1 mm to 5 mm.